The piano, often seen as a priceless family heirloom as well as the object of tuition. And when not used sits beautifully in any room within the home, adding instant elegance and beauty. We stock a small range of great pianos. From uprights to the superior acoustics of the grand piano. A popular purchase, our pianos are one of Ellon Indoor Market’s best sellers proving a hit with antique décor. They come in all different shapes and sizes ranging from over the past 150 years. 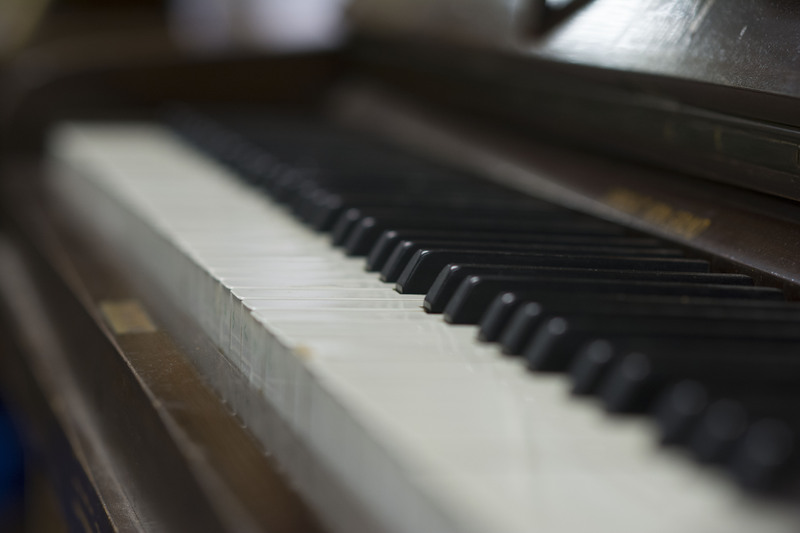 Our pianos will give your home that rustic antique feel as well the beauty of its sound at your fingertips. And if you like restoring pianos we also have a range of pianos that need a bit of care and attention to bring them up to full working condition and original beauty. Our stock of pianos is constantly changing ensuring that we have something different on a monthly basis. At Ellon Indoor Market we can guarantee to have the perfect piano for you and your home. Don’t take our word for it why not visit our market in Ellon where you’ll discover our full range of beautiful pianos.